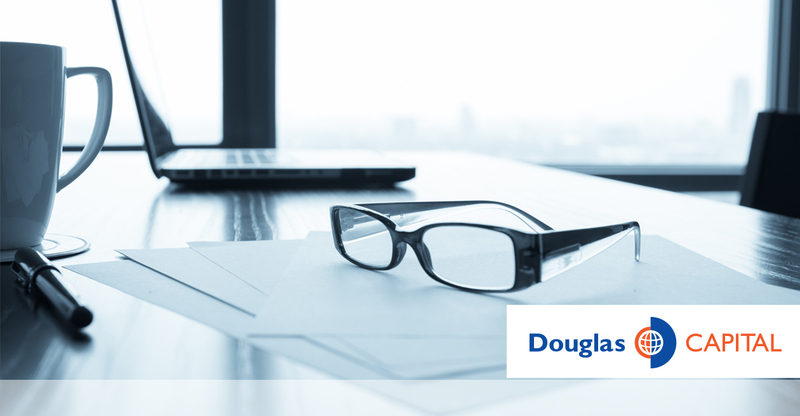 Established in 2001, Douglas Capital is the Family Office responsible for managing the principal investment and charitable activities undertaken by the John Charles Douglas Family. We frequently think about our children as we try every day to make the world a better place. Like ourselves, we seek out honest, hardworking people who manage themselves in a straightforward, no-nonsense fashion. For each investment, we foster balanced, professional and respectful workplace environments that encourage personal growth and improvement. We cherish long-term relationships and friendships with everyone that we deal with. For recruiting, positive attitudes are as important as outstanding academic achievement. Teamwork is more powerful than individualism. 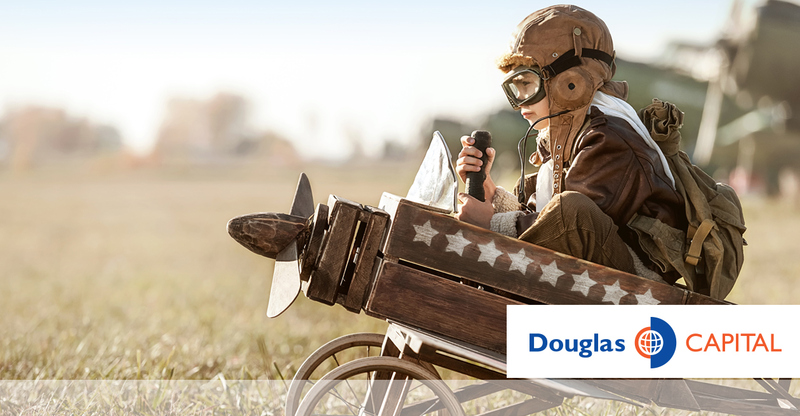 Mistakes are part of valuable experience and we expect our people to learn from them. Fear of failure should not dominate one’s outlook. A positive environment encourages the exploration of new ideas.